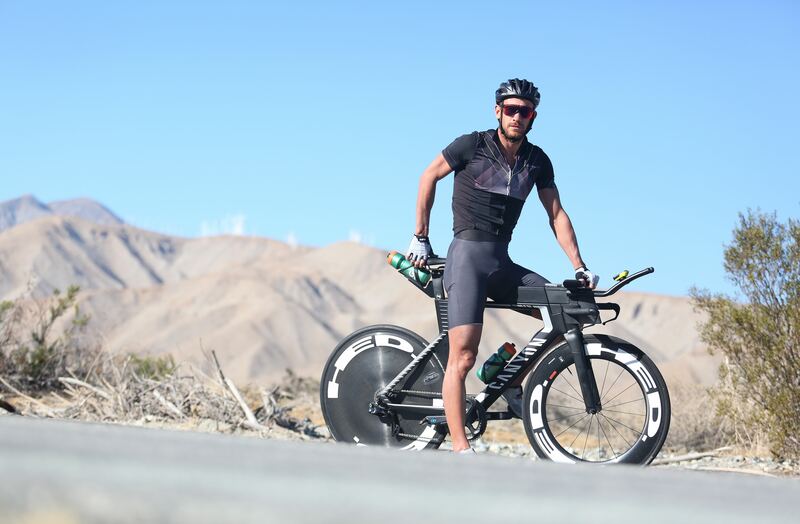 Lionel Sanders is one of the most well liked athletes in transition today – with a story of redemption that resonates with so many of us. And so when he teased earlier this week that something big was coming – we quickly took notice. Speculation was pretty rampant with people wondering if it was in regards to coaching, sponsorships, or something else. 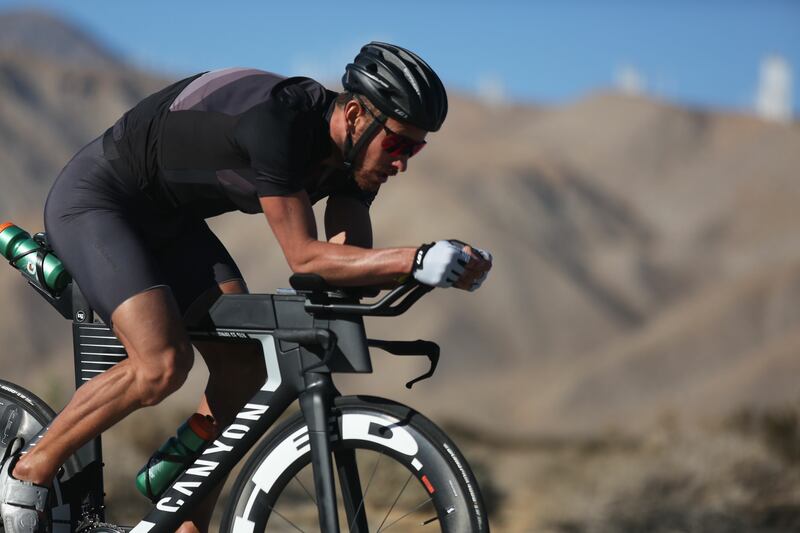 Well it’s time to end that speculation – as of 10AM this morning, Lionel Sanders is joining 2-time IRONMAN World Champion Patrick Lange and Olympic Champion and 2-time IRONMAN World Champion Jan Frodeno onboard a Canyon Speedmax. Sanders will spend much of the winter in Southern California close to the Canyon USA headquarters and showroom in Carlsbad and his first race aboard the Speedmax will come before the end of the year. We are super excited to see what this does for Lionel next season. 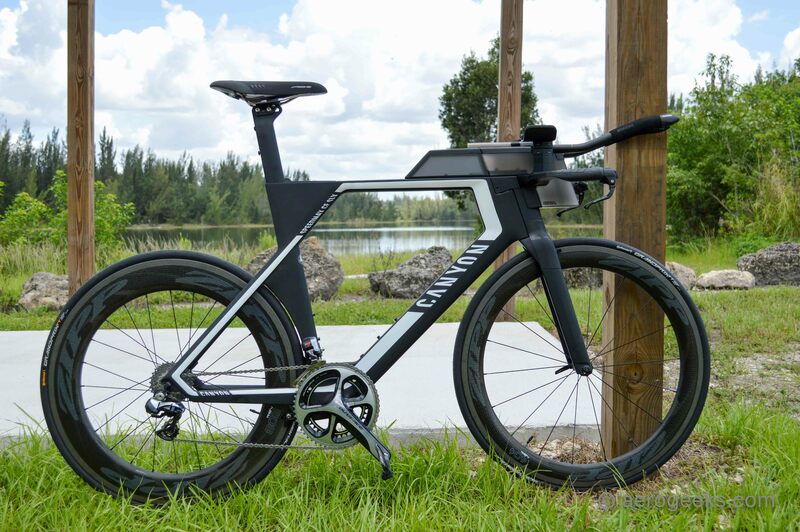 A new bike sponsor is more than just a new bike. It’s access to R&D facilities, wind tunnels, and training partners. Stay tuned to AeroGeeks.com for the latest on Canyon and Lionel’s upcoming collaboration with them.